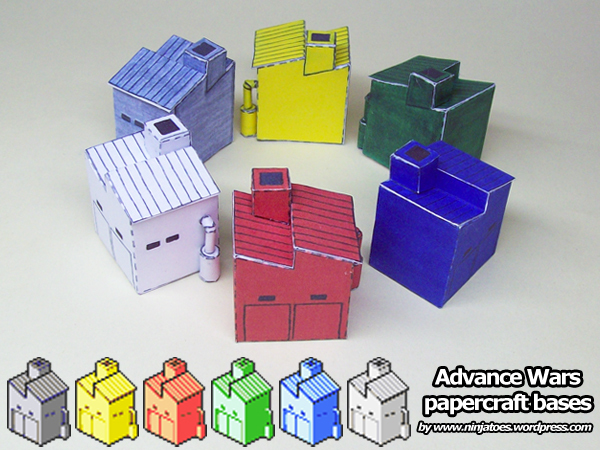 02-04-2010: Jon and Hayley have really been busy with their papercraft hobby, and now they even made their own Papercraft Couple weblog where you can see even more pictures and videos of all the paper models they built! 29-01-2010: Look at what I received in my mail today! 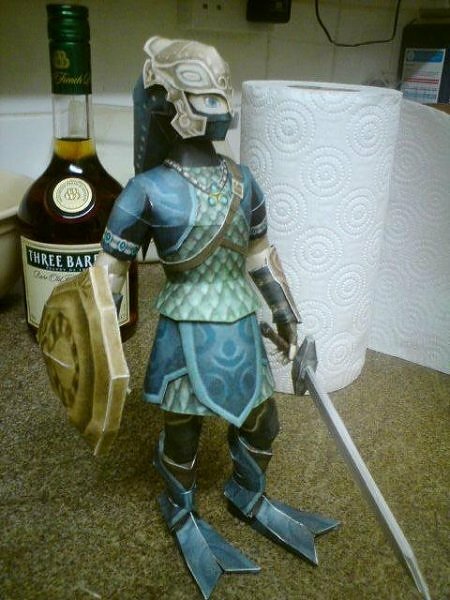 It’s a very clean build of Zora armor Link, done by Hayley. Thank you for building a Ninjatoes’ papercraft model!